- The final parts are tough enough to withstand rigorous post-processing, like painting, polishing, drilling, etc. 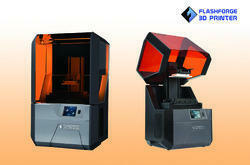 The FLASHFORGE Finder is a high-quality 3D printer that provides a great learning experience to 3D printing. 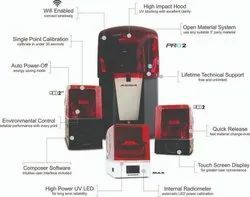 It provides user experience like no other 3D printer on the market. Best 3D printer for novice & entry-level users.The next generation of ease to use.